Our Custom Fiesta Can & Bottle Huggers are that spicy personalized kick that's perfect for wedding receptions, engagement parties, rehearsal dinners and Mexican fiesta themed bachelor or bachelorette parties! 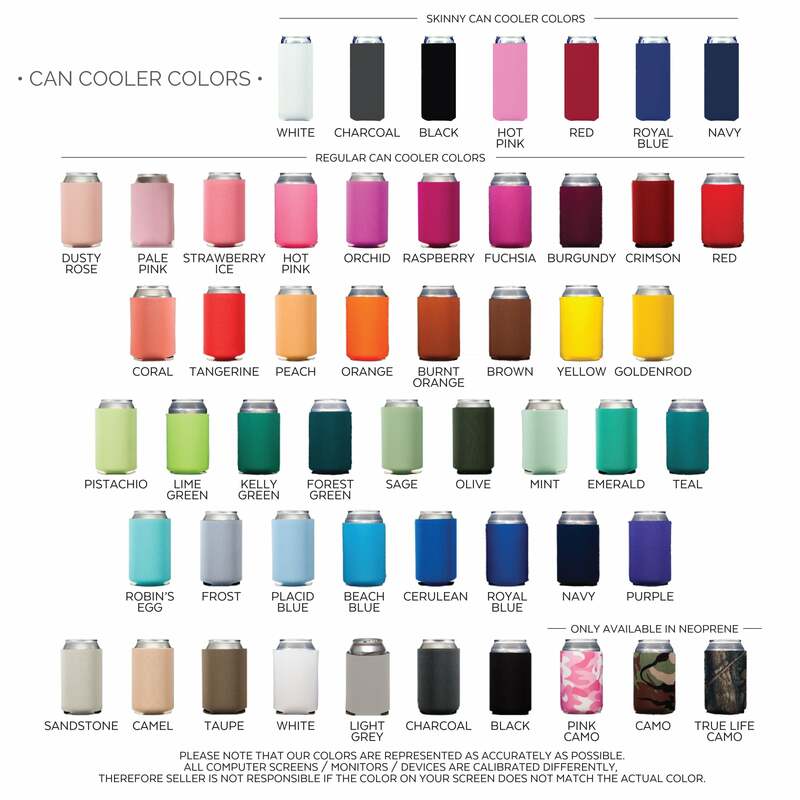 Our personalized can and bottle huggers are available in collapsible sponge foam or collapsible neoprene material in whichever vibrant color fits your fiesta theme! Chose from our fiesta designs and clever rhyming phrases. Guests love taking these personalized favor homes so they can keep the fiesta going for years to come!